Pacsafe remains the #1 trusted brand for travelers who want to go on adventures with secured gear. 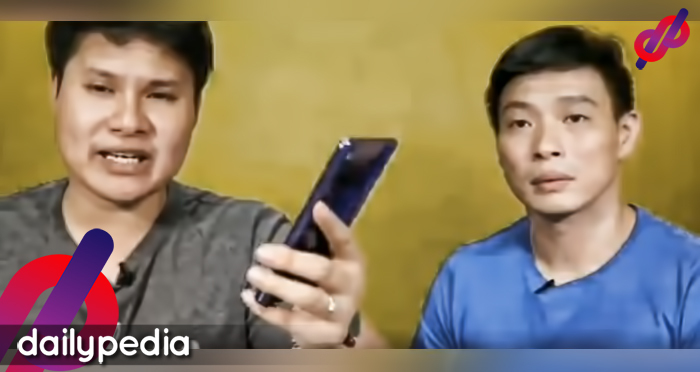 Pacsafe revealed the technology behind their anti-theft bags. The company also launched the Travelsafe and Vibe backpack made with Econyl®. Since 1998, Pacsafe has delivered anti-theft carry solutions and has helped people around the world enjoy life’s adventures knowing their gear is safe, especially when travelling. 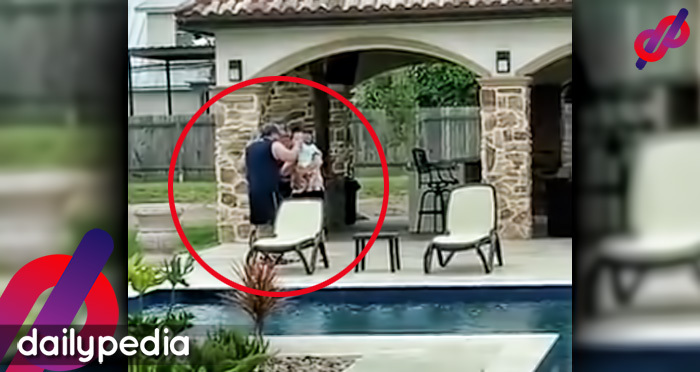 With this commitment in mind, after two decades, Pacsafe has garnered multiple industry accolades for their innovative, consumer-focused design. 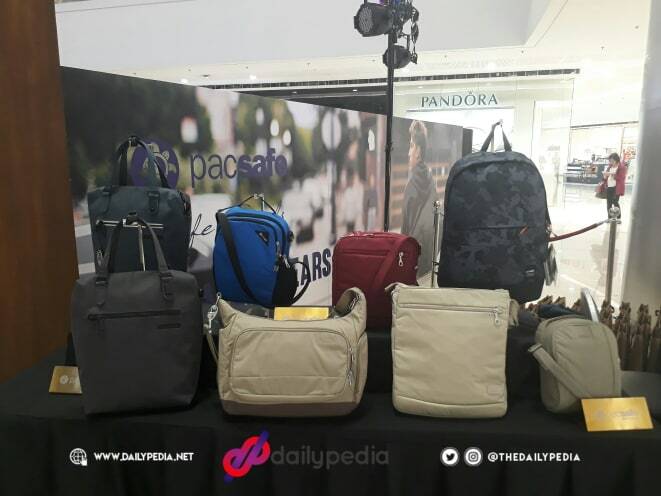 In celebration of its 20th year, Pacsafe released 18 new styles for its Fall/Winter 2018 collection in an event held at the Mega Fashion Hall, SM Megamall. From backpacks to messenger bags and portable safes–each new style is testament to how far the brand has come. In line with the release of the newest styles for the season, the company also launched a Travelsafe and Vibe backpack made with Econyl® – a yarn made from regenerated nylon waste including fishing nets, which means less rubbish in our oceans. This reflects Pacsafe’s goal ever since to protect sea creatures. 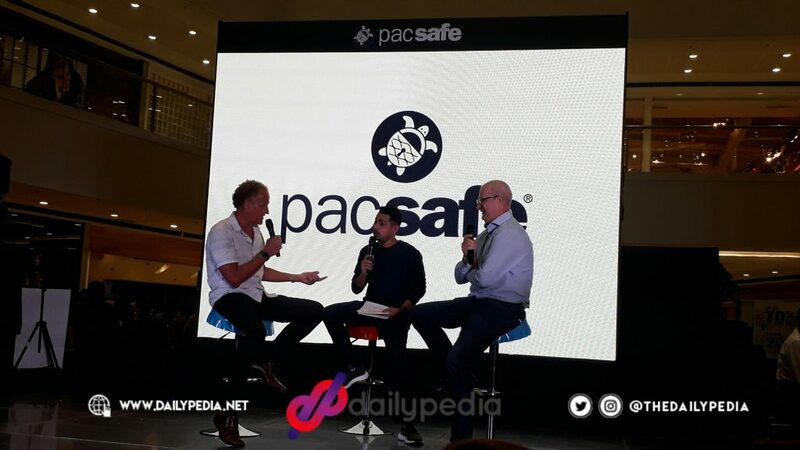 In fact, they chose a turtle for the Pacsafe® logo as a tribute to the sea creatures who navigate the world with their protective homes on their backs. The patented anti-theft Pacsafe Technology™ is at the heart of it all: smart closures, easy and secure locking systems, RFID blocking material — protecting your bag, belongings and identity. With 20 years of innovation and millions of miles covered, Pacsafe remains to be the number 1 trusted brand for travelers who want to embrace life’s adventures knowing their gear is secure. 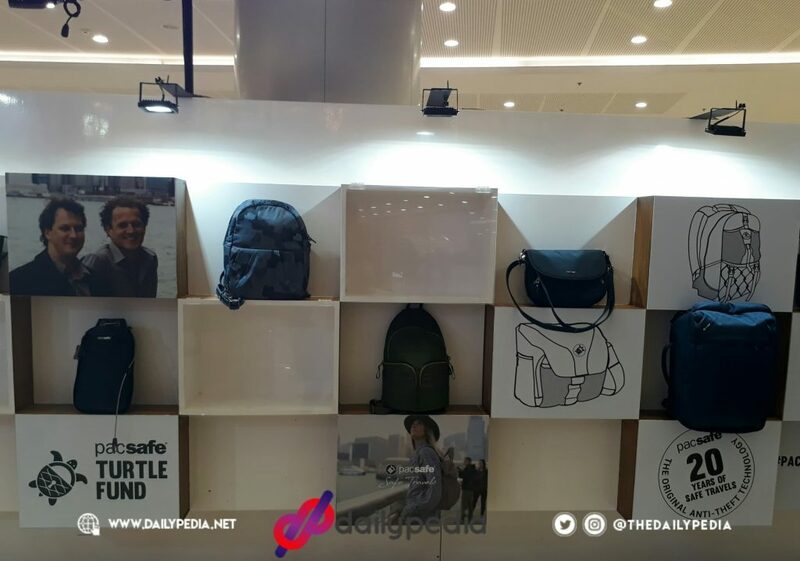 As a gift, Pacsafe gives up to 70% off + an extra 20% off on all items, from September 6-9 at the SM Megamall Mega Fashion Hall. 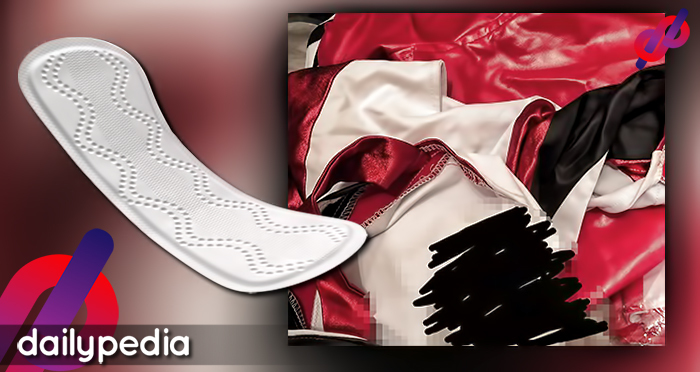 Items range from messenger bags, sling bags, backpacks to wallets.